It’s 12:30pm. Lunchtime. My brother is camping out on the couch watching football highlights. It appears he has just consumed an entire bag of fancy nuts. “What? It’s my lunch,” he explains and crumples the plastic bag in his hand. It seems that he will be on break for the rest of the day. 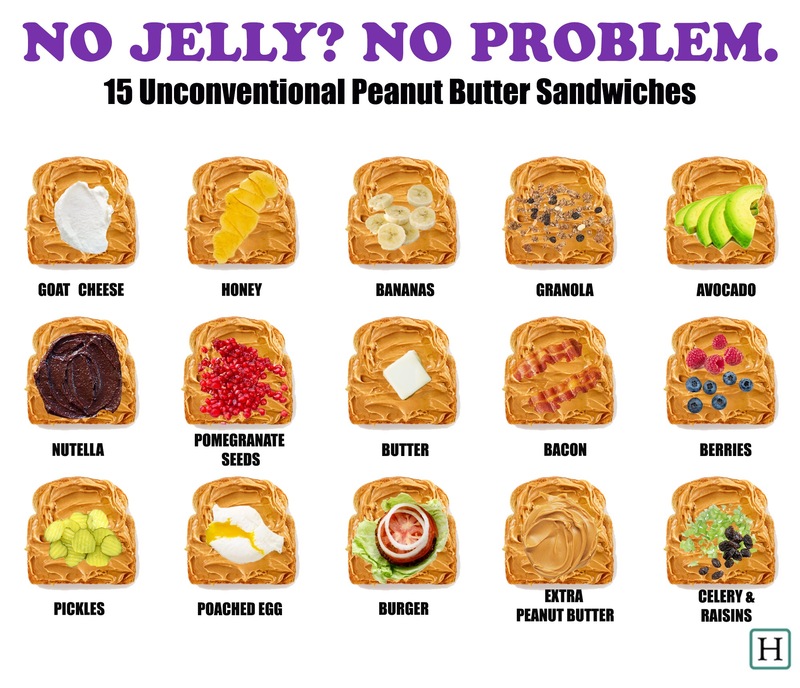 As for me, it’s a peanut butter and honey sandwich kind of day, a variation from the normal PB and J. Maybe I will add in a apple and a cookie for good measure. 12:30 means the oldies are sipping their soup, taking their afternoon pills, and preparing for a nap. They might answer the phone but they won’t be happy at the interruption in their schedule. It means the rest of the world is taking a break to woof down whatever they packed or grabbed from a nearby restaurant, catch up on banking or read a few pages from a book, walk around the block, and get back to work, that is what 12:30pm means. A computer screen with names and numbers, diagnoses and concerns stares at me while a phone buzzes on the desk. There are notes scattered about, a coffee cup with old tea, and a stack of books. This is life now as a working adult. I remember waiting for lunch in grade school. My stomach rumbling and gurgling as I stood in line. The lunch ladies really cooked then, patties and veggies, brownies and rolls. There were so many options. White or chocolate milk. One slice of pizza or two. The future was wide open then and it still is, sort of. 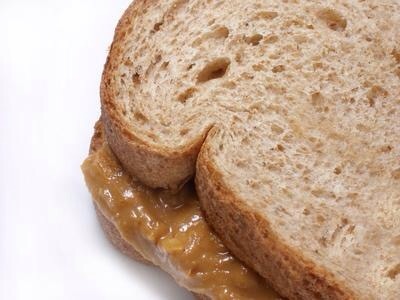 The chances of becoming a professional athlete or brain surgeon have narrowed at this point, but I can still have a different sandwich for lunch everyday if I want. How is that for keeping the spice of life? The last time I had hives, I also turned orange. I was six years old, small, and always on the prowl for sweets. My mother was baking carrot-cake muffins for my kindergarten class, or that’s what she planned to do before I ate the entire bag of carrots. They were those little, sweet, baby carrots no bigger than a child’s finger. Each crunchy bite released a burst of au naturale sugar, just enough to make me want to take another bite. I’m not sure how my mother didn’t notice that the carrots were disappearing one by one. Or why she didn’t stop my gluttonous child-self from disaster if she did notice. My memory won’t let me see where she was at the time, but most likely she was nearby half-watching, while weaving a basket or meditating on life. She took free-range child rearing seriously and intervened only when necessary and/or convenient. The two do not always intersect as one might expect. Once, I accidentally pepper-sprayed myself; darkness overtook my eyes and a terrible burning fire spread across my face and hands. Of course, it was difficult to form words with my swelling tongue to explain that I was just looking for candy not a learning experience. Insert Kelly Clarkson’s lyric here, “what doesn’t kill you makes you stronger…” to be mentally played in the background for the rest of this post. The fateful day of the carrot-cake muffins was no different. Without any other more accessible sweets or increased impulse control, I stood on my tip toes and reached up onto the counter. I grabbed a carrot and then another and another. Maybe I shared the loot with the dog or my little brother, this detail is also unclear but it didn’t take long before the entire bag was empty and my stomach was churning. It turns out that carrots are a great source of fiber. No one else turned orange so the primary guilty party seems obvious. In retrospect, they were definitely not the right ones for the recipe. She should have used the adult carrots that have to be peeled and scraped. They look grotesque in the bag with dirty roots like hairs, manly vegetables compared with their baby counterparts, and better suited for baking. I was much more of a help than a hindrance by saving the muffins from the wrong type of carrots on that colorful day. Funny how I never realized it until now, thanks to the therapeutic power of blogging. When I started to glow a special orange and itch all over, the fun was over. As the hives developed on my young arms and chest, legs and torso, I realized a few things: that carrots were not a nice treat. Carrot cake muffins would never be my preference. And as for my mom, it was time to be a parent and call the doctor or poison control for the carrot overdose, right? Or just call into the school while handing me a bottle of Calamine lotion. Interesting fact, carrots although grown and eaten worldwide since 3000BC per the website vegetablefacts.net, they were not used in American dishes until after World War 1 when solders brought home seeds and stories of European cuisine. Another interesting fact from webmd.com (who knew they were experts on carrots, too? 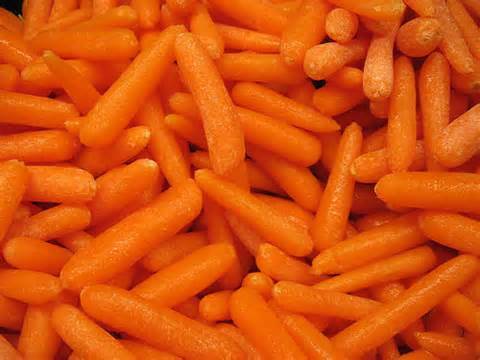 ), Mel Blanc, the voice of Bugs Bunny, reportedly hated carrots. Hard to believe, right?